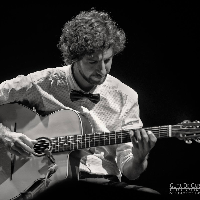 A versatile guitarist with technical sophistication and great sensitivity. Award winner with International Career. Gypsy Jazz Promotor in Portugal. Pat Metheny Group/Trio Tribute Band.